MURRIETA, Calif., Feb. 17. 2017 — What can be regarded as the greatest gathering of motorcycle coaches in history took place last week in Arlington, Texas at the United States Motorcycle Coaching Association’s Inaugural Coaching Summit. The participation and engagement of the coaches and industry professionals who attended met the goals for the summit and contributed toward the objectives of this industry-wide initiative. 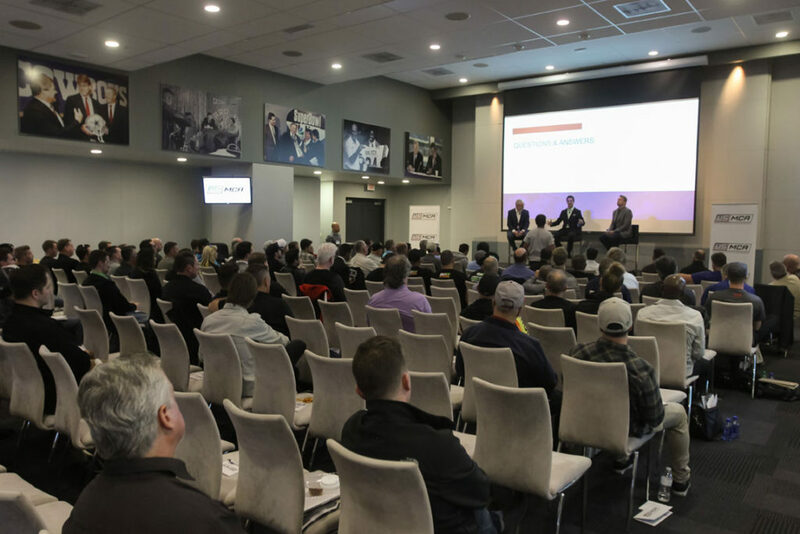 Discussions held during the summit helped identify opportunities to strengthen and grow coaching businesses, the sport of motorcycling, and the motorcycle industry. The next steps include workshops which will focus on developing relevant content for the coaching certification program. Registration for the workshops as well as the presentations and a photo gallery from the summit will be available online at www.usmca.org the week of February 20th.